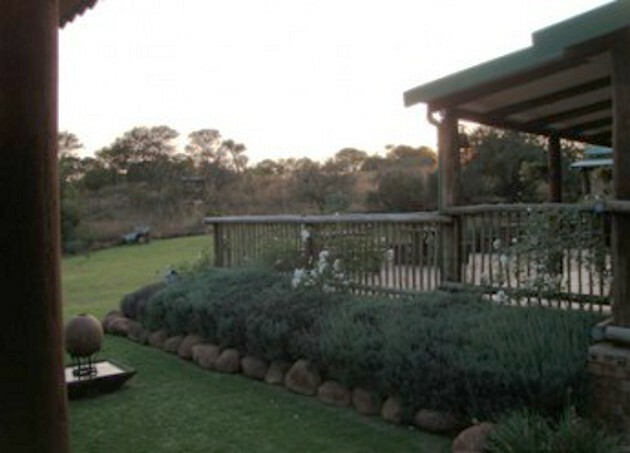 Elephant Hills Country Cottage is situated in a quiet and peaceful environment. 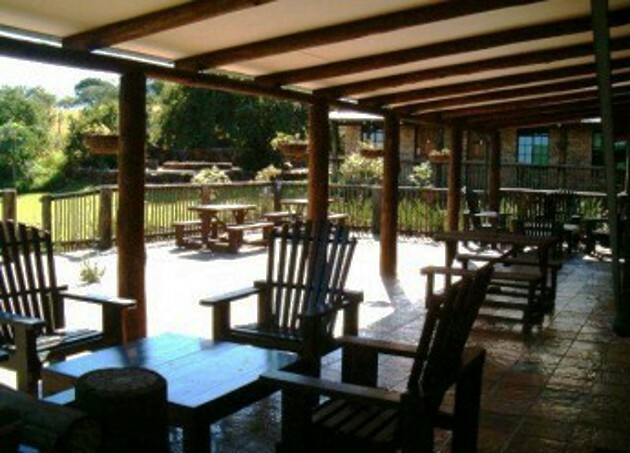 We are an exciting upmarket, secure property bordering the Bankenveld Conservancy. Bankenveld is the name given to rare and endangered grassland found in high altitude areas centred around Johannesburg.<br /><br />We offer a both a creative and gentle ambience. 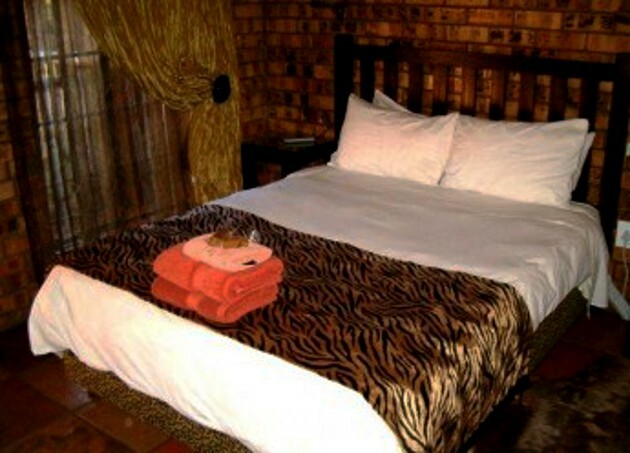 We have seven beautifully and individually decorated rooms with African dcor in a country cottage theme. 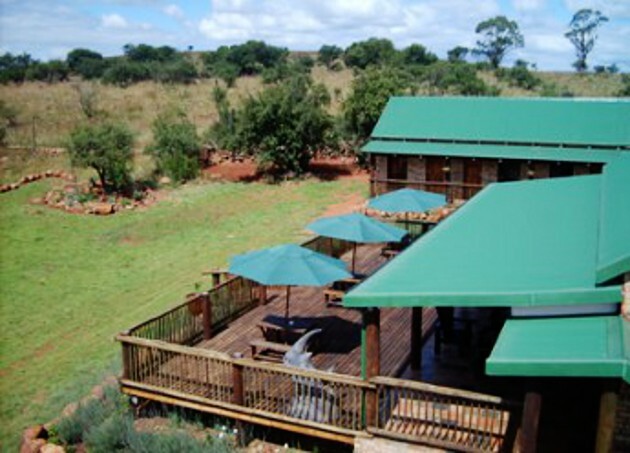 The rooms are semi-equipped with a microwave.<br /><br />There is a transitional vegetation type between the grasslands of the high interior plateau and the bushveld of the lower interior plateau covering 24,000 km2. Bankenveld is found nowhere else in the world. 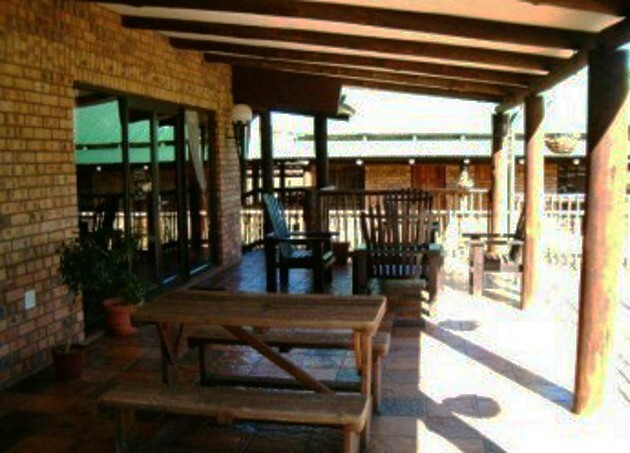 There are many attractions in the area to suit all needs from fishing to game viewing or just relaxing and having sundowners in the Witbank Nature Reserve. "Room only, but a neat comfortable stay with ample parking space if you have a trailer. Situated in good neighborhood with good security. No flat screen TV or beverages available if that is important to you. No connecting doors if you rent more than one room." "Disappointing is all I can say. Expected much more and I don&apos;t really think I got value to money."